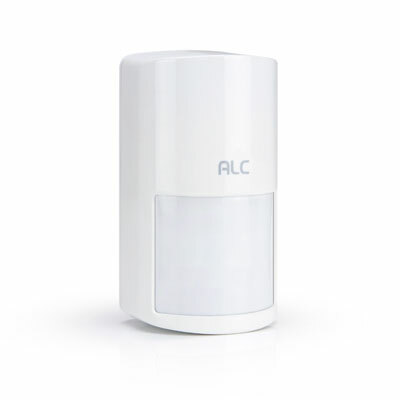 The Motion Sensor is simple to install and alert you in the event of an unauthorized movement by human or animal within a 40-ft. range of installation. 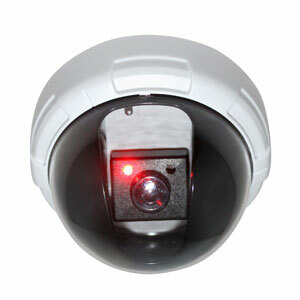 You will be instantly notified by your iOS or Android smartphone or tablet in the event of a breach when system is armed. 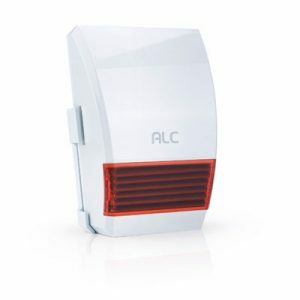 No professional installation needed, simply position where motion detection is needed to protect your family or office environment from a potential intrusion. 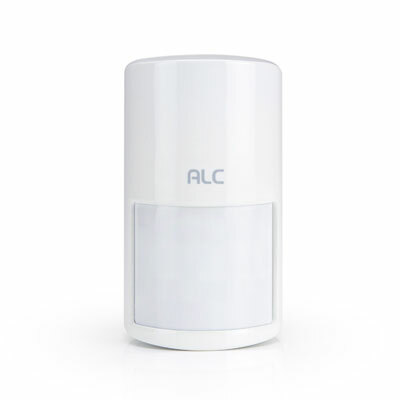 The Motion Sensor communicates with the Control Hub to alert smartphones and tablets of a breach within the detection zone when the system is armed. 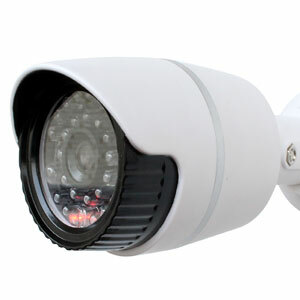 Connect Plus Security Systems can integrate up to (36) additional accessory modules and up to (4) security cameras. 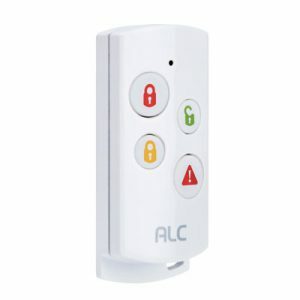 Purchase additional Motion Sensors, sold separately, to protect all detection zones.